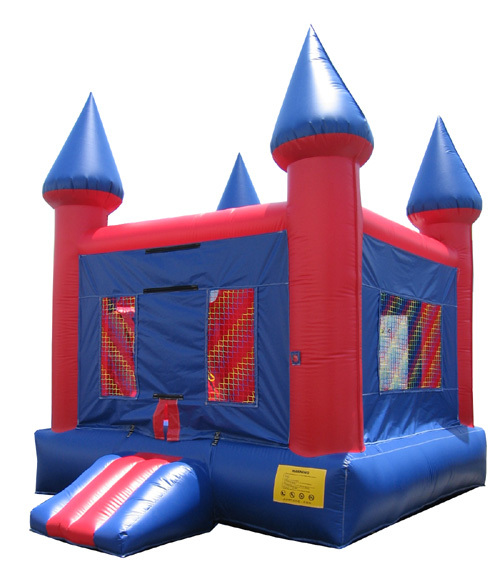 Bounce houses for your party or event. Set up at your location. Call for details.